Bubble Offices by Coll Coll expresses a fun brand and support their employees by providing a variety of different working environments. 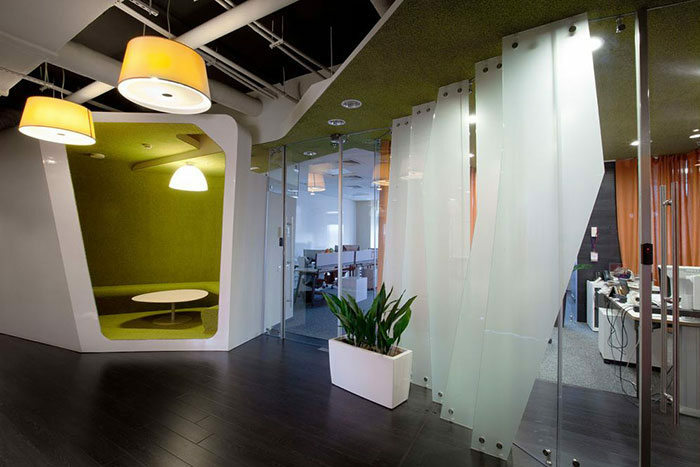 Is there an office interior design project in your near future? 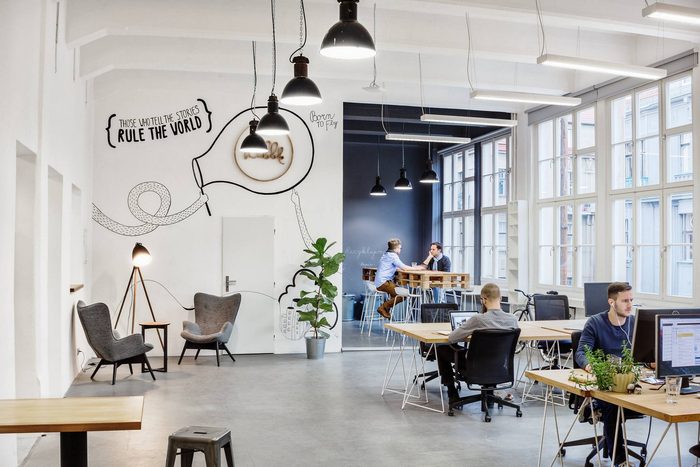 If you are opening a new office, expanding or renovating your existing space, we would like to share some important considerations that will help to make your project a success. In the past, working in an open office cubicle setting was a real turn-off, but open office environments are evolving into comfortable, ergonomic, modern spaces.